An Abdomend post pregnancy belly band is the perfect tool for all new mums to speed up their recovery and get out of those maternity clothes sooner than expected. This belly band is particularly beneficial in the recovery from a C-section. As a new mum, your body has undergone a lot in the previous months and its only natural to want to get yourself feeling back to normal as soon as possible. Many of the new mums we treat in our Sydney Chiropractic Clinics have expressed their intent on wanting their tummy to return to its original shape as soon as possible and are always asking for ways to speed up that process, which is where we recommend the AbdoMend range of Post Pregnancy Belly Bands. 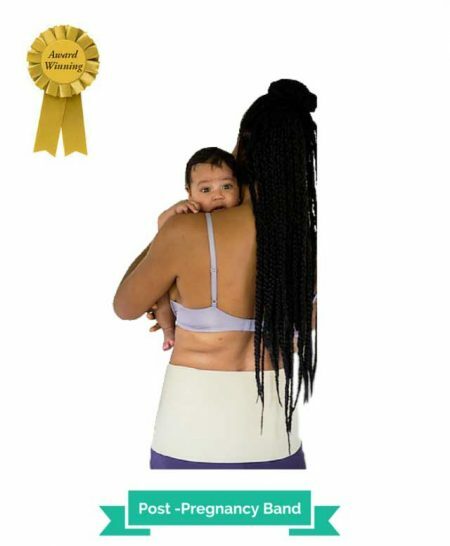 The Post Pregnancy Belly Band will provide compression to the abdominal area which will act to reduce the back and hip pain you may be experiencing whilst also promoting the recovery of the muscles which have been stretched during your pregnancy. This is an enormous advantage in regaining the strength of your core muscles and losing that baby belly as fast as possible. It is a slimline design, meaning it can be discreetly worn underneath your clothes as well as being washable. We love the AbdoMend range for a number of reasons. Firstly they are the clear winner out of all maternity products that we have tried and tested with our patients. Not only are they the most comfortable and softest support on the market, they are the most durable too. 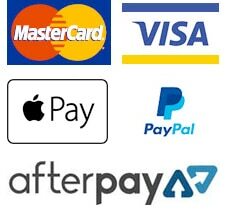 Ensuring that when you choose and AbdoMend Support Band you are choosing a product made from the highest quality materials, which will last well beyond your recovery without losing its shape or lacking support. The Abdomend range is a truly great product you know you can trust. 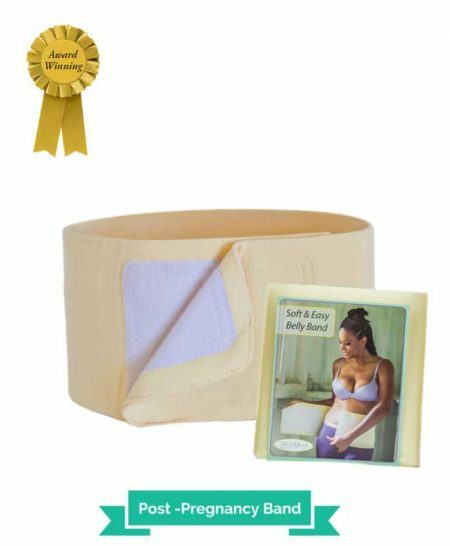 If you are looking at this product specifically for C-section recovery or other stomach surgery, be sure to check out our C-section recovery kit, which includes the post pregnancy belly band, as well as some other items which will be beneficial for optimal recovery. Click here to view.